Hey everyone!! Are you looking for a good face wash for men? Yes, we men tend to look for the best face wash. 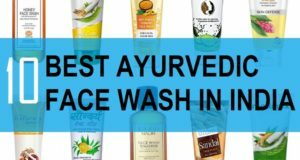 I too like to try different face washes so that I can get the best one. 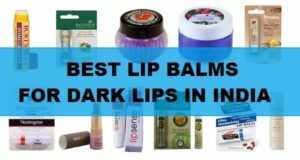 Recently I tried few from Nivea, Garnier etc which were good. Today, I will be reviewing this Himalaya Intense Oil Clear Lemon Face Wash for Men which I bought few weeks ago. I have oily skin hence, I will try to get a face wash that should remove the oils and make the skin look matte and bright. Himalaya Intense Oil clear Lemon Face Wash is packaged in a bluish packing with green designing. The packaging is good and we men can sue this to travel easily like when we are going for tour, trips etc. This face wash for men has the scent of lemon and I also read that this contains lemon essence and extracts. Lemon is really good for the skin especially for oily skin. My wife likes using lemon so that her blemishes etc can be lightened. You must have read her blog Tips and Beauty.com. Anyways, friends, The face wash is thick and is able to give subtle lathers. This do not have the thick opaque formula unlike other face washes but has a thick gel like texture. This will really cleanse my face well. 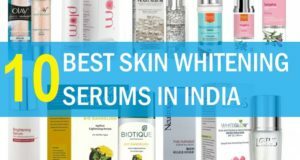 I like using various face wash and by far, Nivea all in one face wash is my favorite so, that way this is good for the skin that is normal to oily for winters. 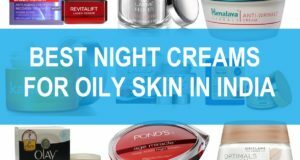 My skin has reacted well since this will not break my skin or will create nay rashes etc. Even guys who have got dry skin can try this face wash as the gel like texture is not drying at all and they can easily use this to get rid of the dirt, dust etc that we accumulate on our tough skin throughout the day. 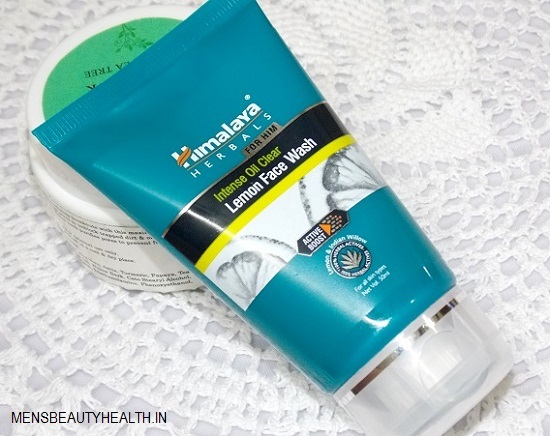 Also read my Himalaya Men Active Sports Face Wash Review, which I did recently. This Himalaya lemon face wash for men has very skin healing ingredients like lemon, menthol etc. lemon will give a sparkling clarity to the skin and over the time fades the dark spots. Menthol gives soothing. 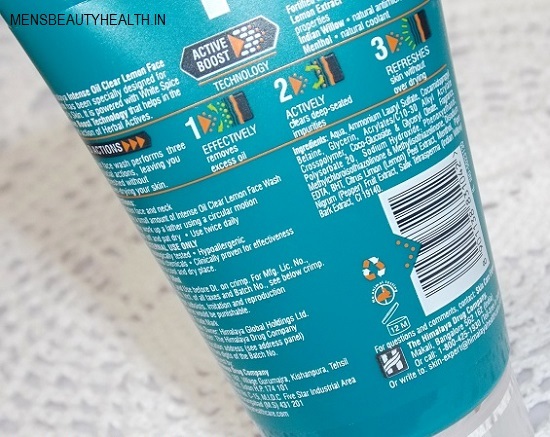 Like friends, if you have acne etc then a face wash with menthol will not give relief in the red swollen pimpled skin but will also cure the acne breakouts. I find this as a good men’s cleanser for oily to normal skin. There have not been any breakouts yet. Take: Himalaya Intense Oil clear lemon face wash is very good face wash for oily and acne prone skin. 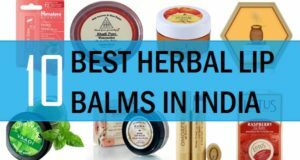 This is soothing and does not irritate the skin. Good for winters too.